How do we measure that which is sacred? What does menstruation have to do with the origins of money? 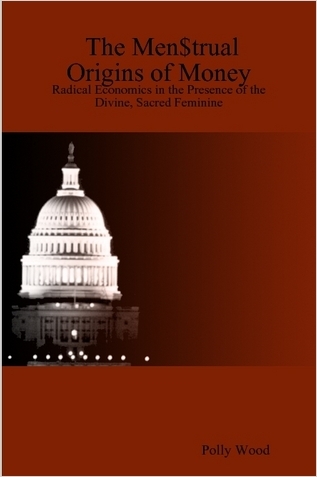 Where does the Sacred Feminine fit in the global economy? Click on the image below to read my article called Metaformic Economics in Metaformia: A Journal of Menstruation & Culture. If those ten pages leave you wanting more, you can order a copy of my book, The Men$trual Origins of Money: Radical Economics in the Presence of the Divine, Sacred Feminine.